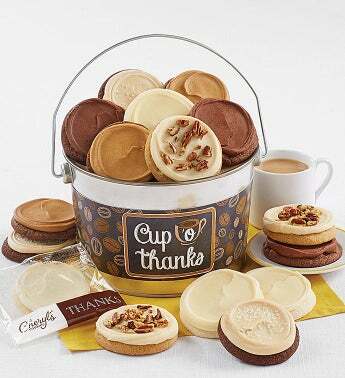 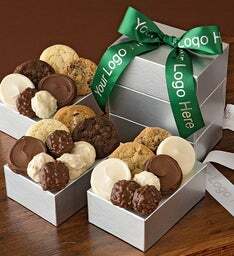 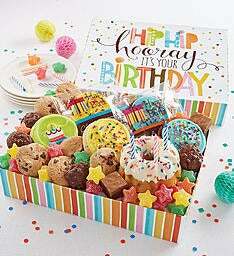 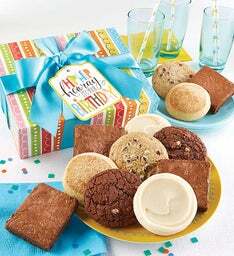 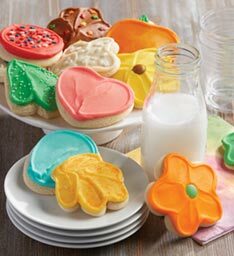 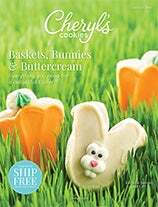 Thank family, friends and business associates with a tasty assortment of Cheryl’s buttercream frosted cookies delivered in shiny silver pail. We’ve included mocha latte, triple chocolate, butter pecan, salty caramel and our vanilla thank tour wrapped cookies. 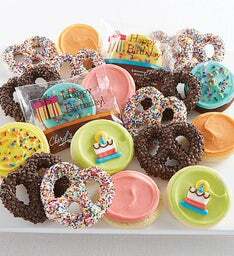 OU D. 16 pieces.